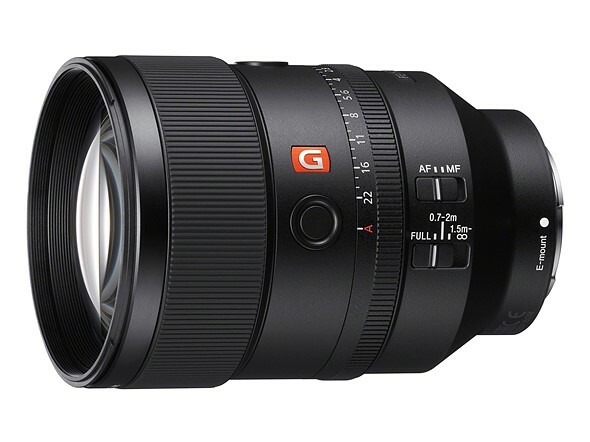 This entry was posted in Sony Lens and tagged Sony FE 135mm F1.8 GM lens, Sony lens rumors on March 3, 2019 by admin. This entry was posted in Sony Lens and tagged Sony FE 135mm F1.8 GM lens, Sony lens rumors on February 27, 2019 by admin. This entry was posted in Sony Lens and tagged Sony FE 135mm F1.8 GM lens, Sony lens rumors on February 8, 2019 by admin. This entry was posted in Sony Lens and tagged Sony FE 16-35mm F2.8 GM lens, Sony lens rumors on January 22, 2019 by admin. 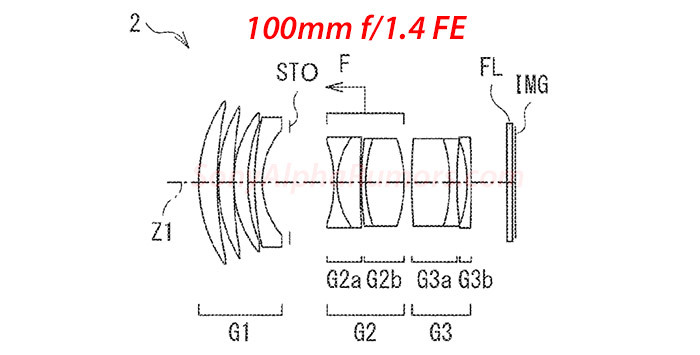 This entry was posted in Sony Lens and tagged Sony lens rumors on January 12, 2019 by admin. 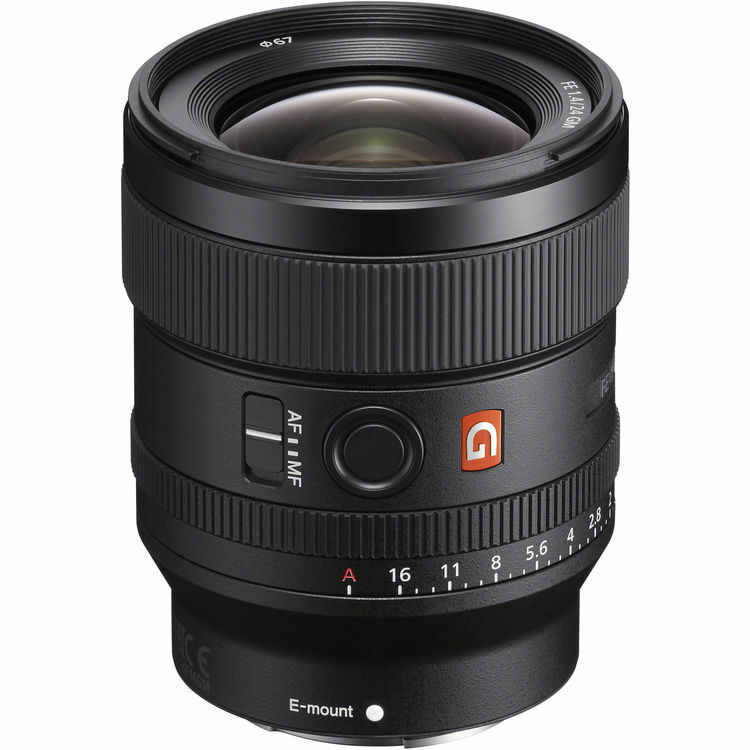 John Riley has just posted a full review of the newly announced Sony FE 24mm F1.4 GM Lens (Amazon/ B&H/ Adorama) at the ePhotozine.com. This new lens has many pros: Super sharpness, no distortion, highly corrected fir CA, fast and silent AF, gorgeous bokeh and no flare. However, the price is a little higher. This entry was posted in Sony Lens and tagged Sony FE 24mm F1.4 GM lens, Sony lens rumors on December 11, 2018 by admin. This entry was posted in Sony Lens and tagged Sony lens rumors on November 15, 2018 by admin. 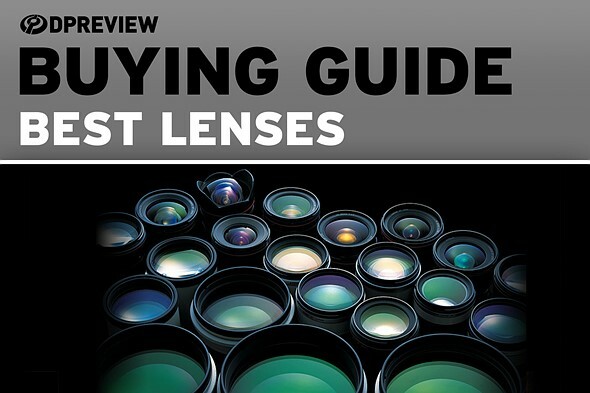 DPReview has just posted a full list of the best lenses for Sony APS-C Mirrorless Cameras, such as Sony A6000, Sony A6300 and Sony A6500. 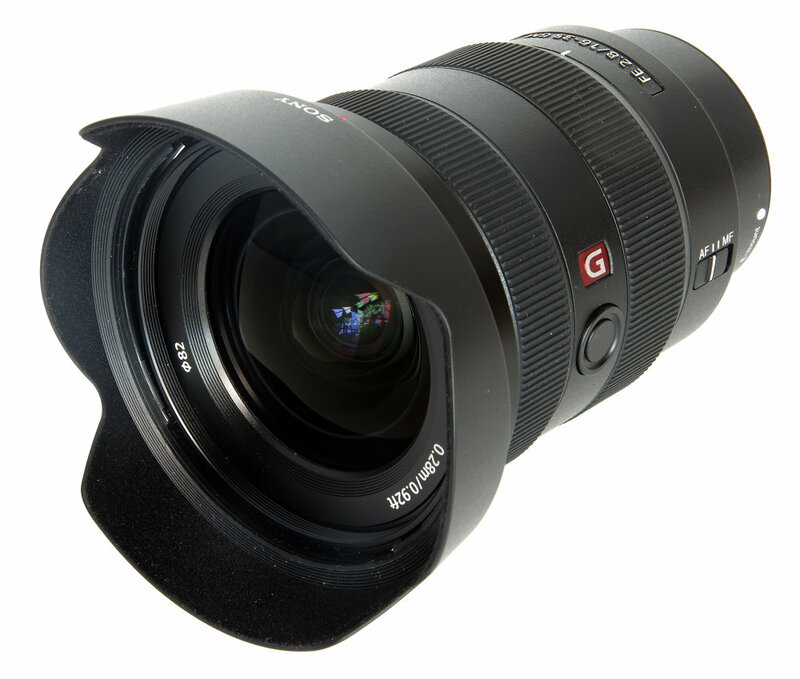 This entry was posted in Best Lenses for Sony and tagged Sony lens rumors on November 8, 2018 by admin. 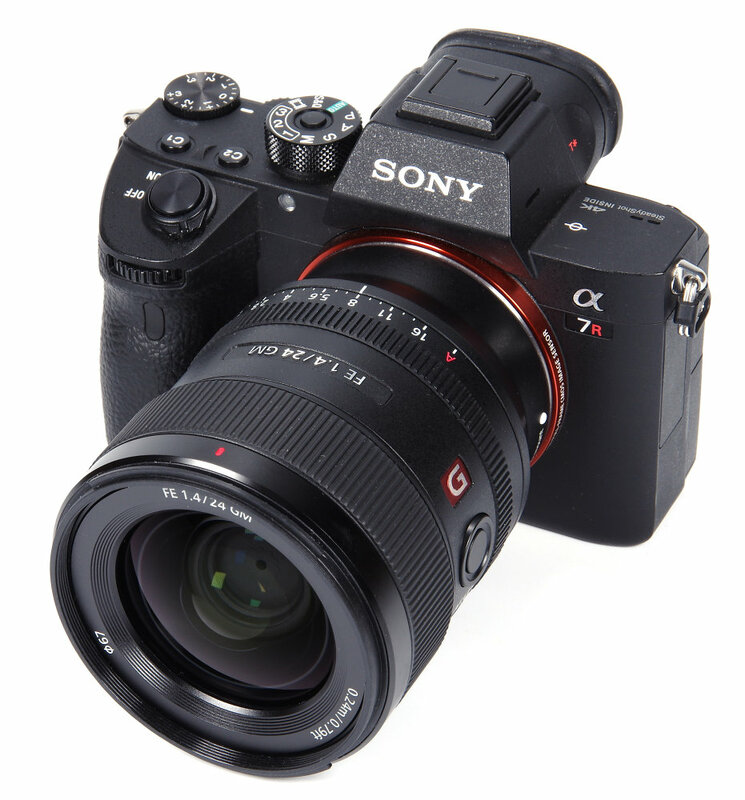 This entry was posted in Sony Lens and tagged Sony FE 24mm F1.4 GM lens, Sony lens rumors on October 31, 2018 by admin. 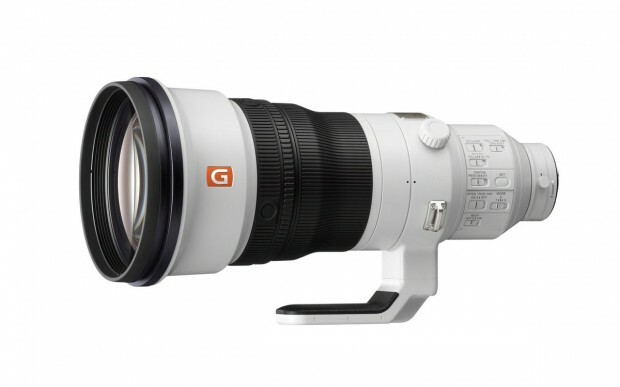 This entry was posted in Sony Lens and tagged Sony FE 400mm F2.8 GM lens, Sony lens rumors on October 12, 2018 by admin.